To understand what the non-fungible tokens are, you need to understand what the word “fungible” means – something is interchangeable. An example of a fungible asset is a Euro. One euro is worth as much as any other euro. 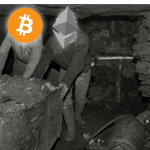 Just like coins – also Ethereum, Bitcoin and most other crypto and token are fungible. Non-fungible tokens are not like money. They are not interchangeable. 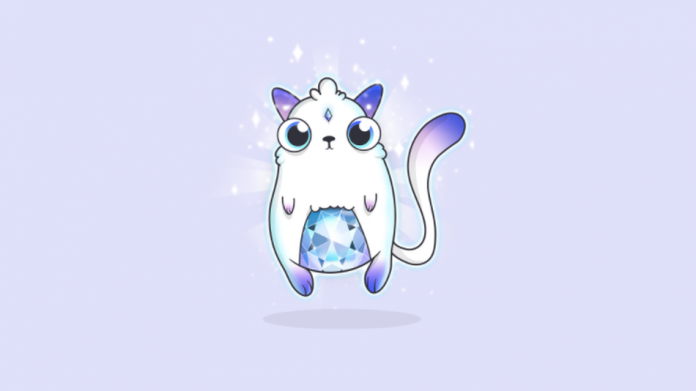 An excellent example of non-interchangeable tokens are the CryptoKitties ERC721 tokens. Each of these tokens represents a different CryptoKitty with its attributes and its value. This example also presents the potential of non-fungible tokens for the tokenisation of collectibles or physical assets. 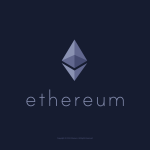 Non-fungible tokens are implemented as ERC721 tokens on the Ethereum blockchain and create a digital scarcity that can be verified without the need for a centralized organization to confirm authenticity. The digital collector’s items are not new, a good example are ingame objects of the Team Fortress, whose value is quite high. The new thing is the fact that the scarcity and uniqueness of the ERC721 token is provable. Kittens are not the only project based on ERC721 and non-fungible tokens. 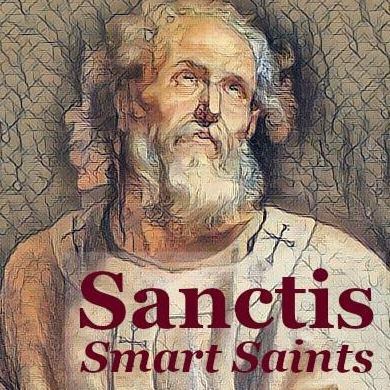 Sanctis Smart Saints is a project of which I coordinated the realization of the blockchain component, ie the issue of representative tokens of the Saints. In the case of sanctis.org, the blockchain and in particular the ERC721 protocol, makes smart saints unique, unrepeatable, and immutable over time. When the last Saint of Sanctis has been assigned to a “Servant” (not to say owner – who can own a saint ?) through an auction mechanism, there will be no possibility of having another. Digital scarcity means in this case that there will be only one “servant” of eg. St. Peter, until he will decide to give up this “privilege” to another person. The Sanctis Smart Saints project is a social solidarity project that serves as a community tool for the community. The servant of a saint also enjoys the privilege of receiving funds proportional to the offers for that saint with whom he can support the funds he considers most deserving. This “payback” function is a specific innovation of this project. In addition, the site is also a totally free (no fees) fundraising platform. In a blockchain environment, the property is set by a private key; this essential property has wide implications, which have yet to be implemented in the real world. While cryptocurrencies and tokens have the potential to impose and secure the personal property of interchangeable (fungible) money and assets, the non-fungible ERC 721 tokens can do the same for unique assets. The application examples are endless, from real estate to art to ingame objects (which have benefited most from ERC721). In the case of real goods, however, the fundamental problem of creating a sort of universally recognized digital “stamp” that allows tokenise the physical assets unambiguously remains. On this front several innovative start-ups are working, but this will be the topic of next posts.